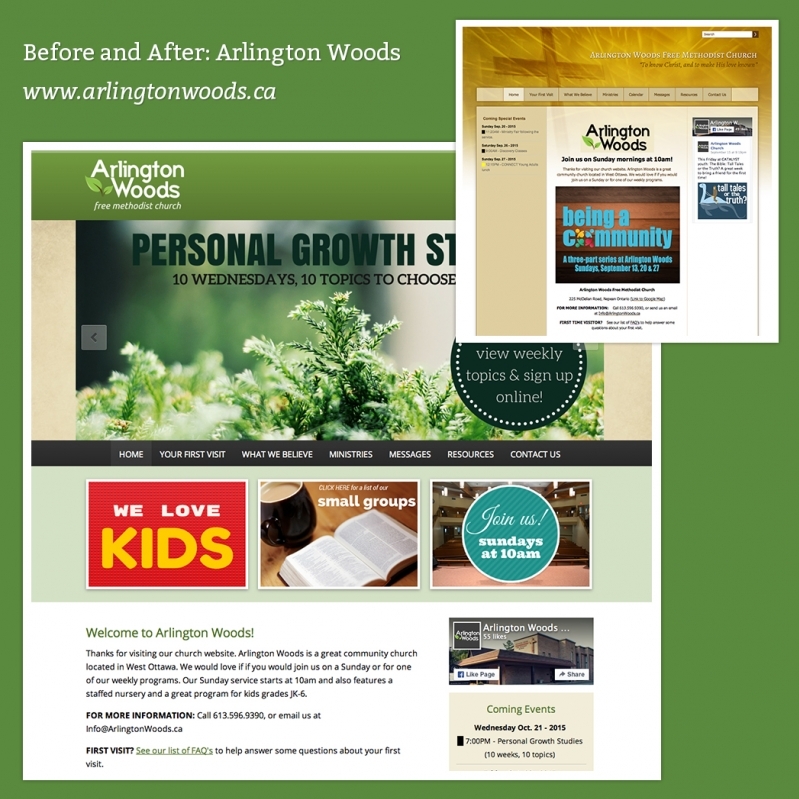 OSM believes that every website should be aesthetically pleasing, have a clear navigation, strong presentation of content, consitent branding and call to action's for site visitors. 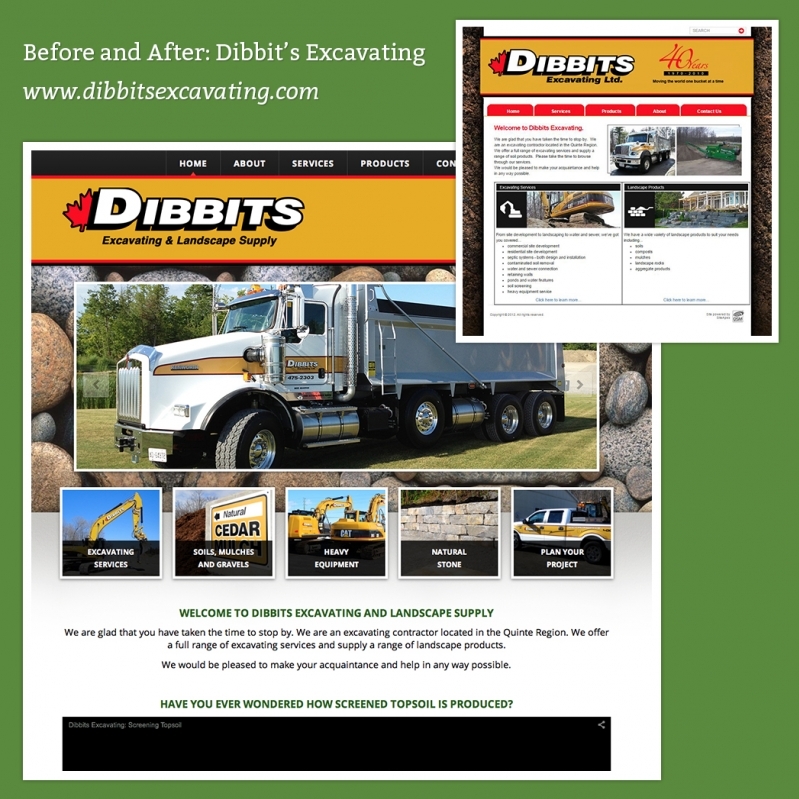 Our custom website designs do just that for our customers. 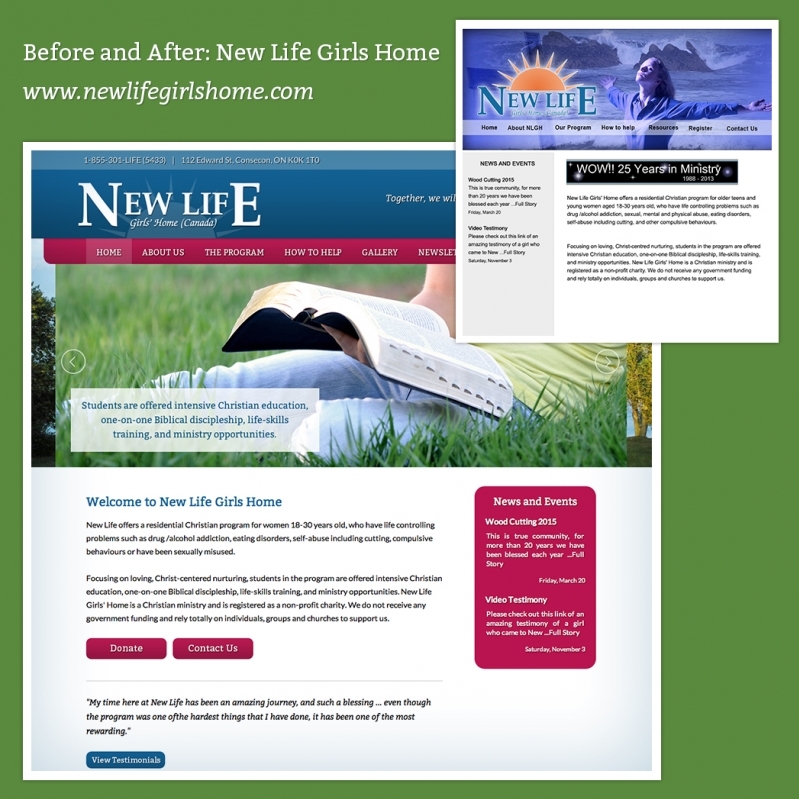 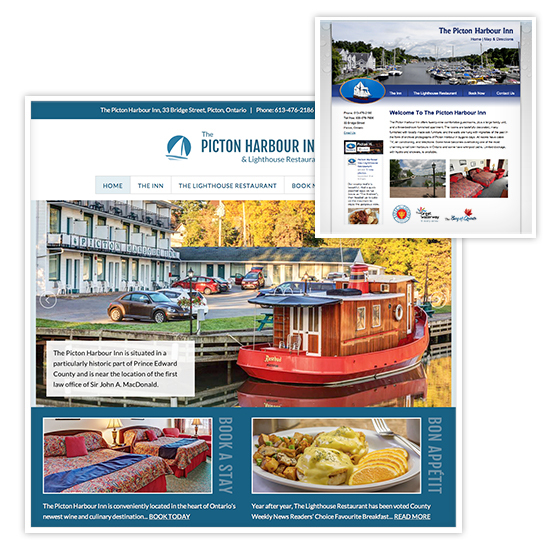 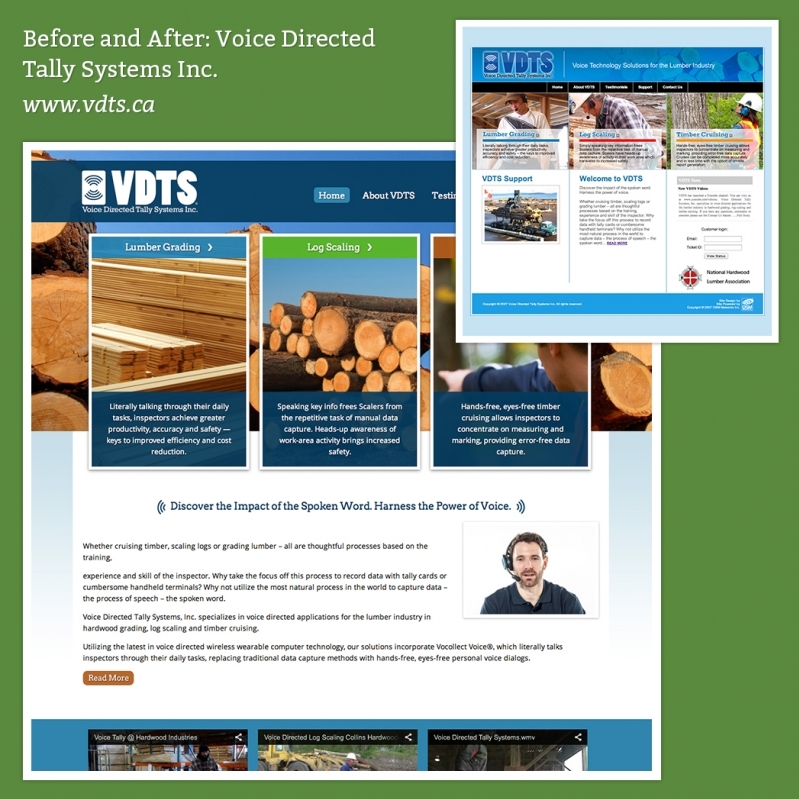 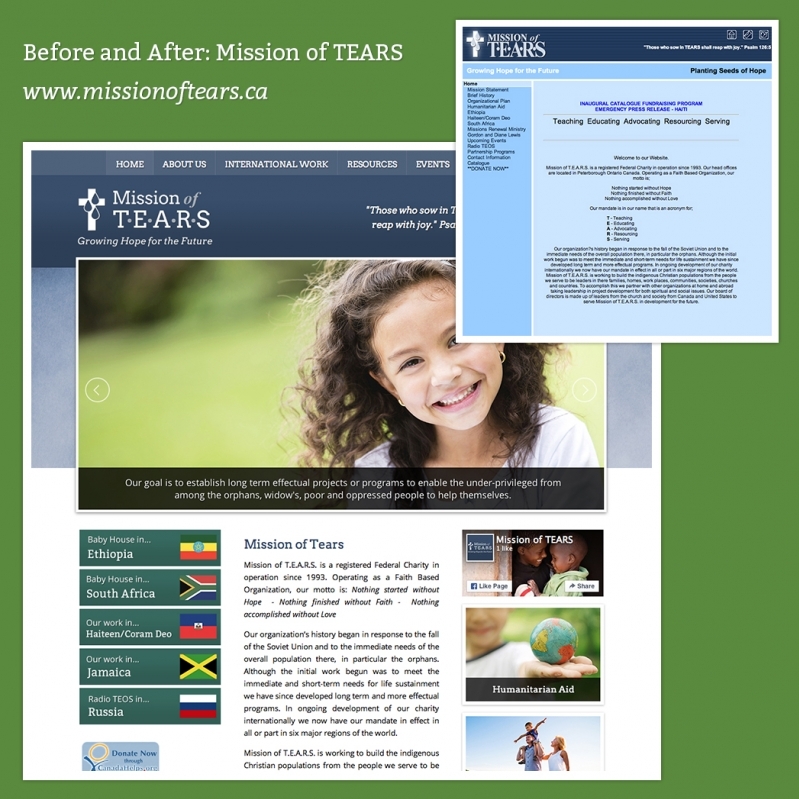 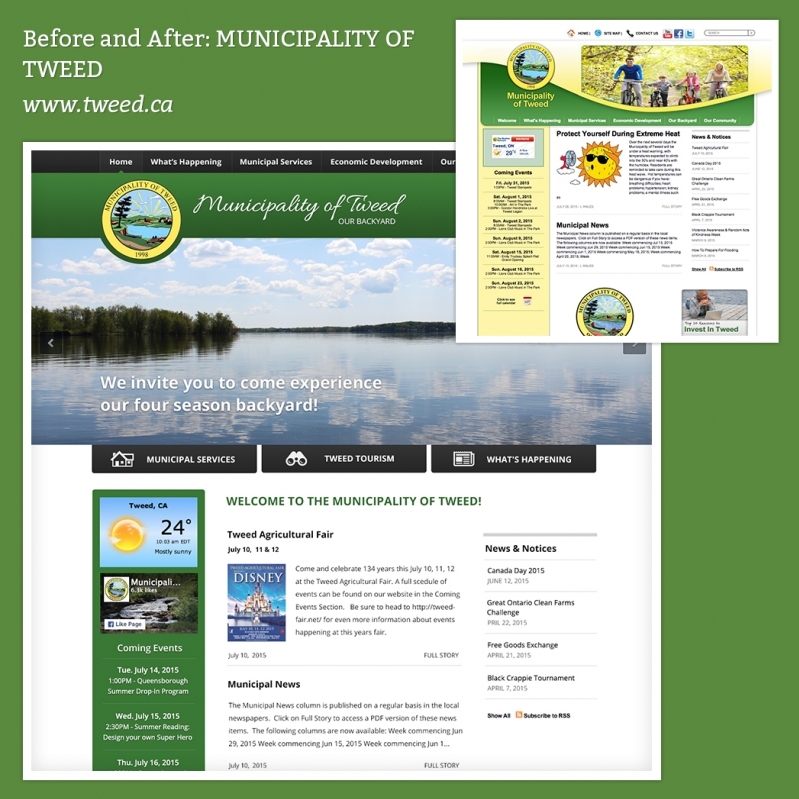 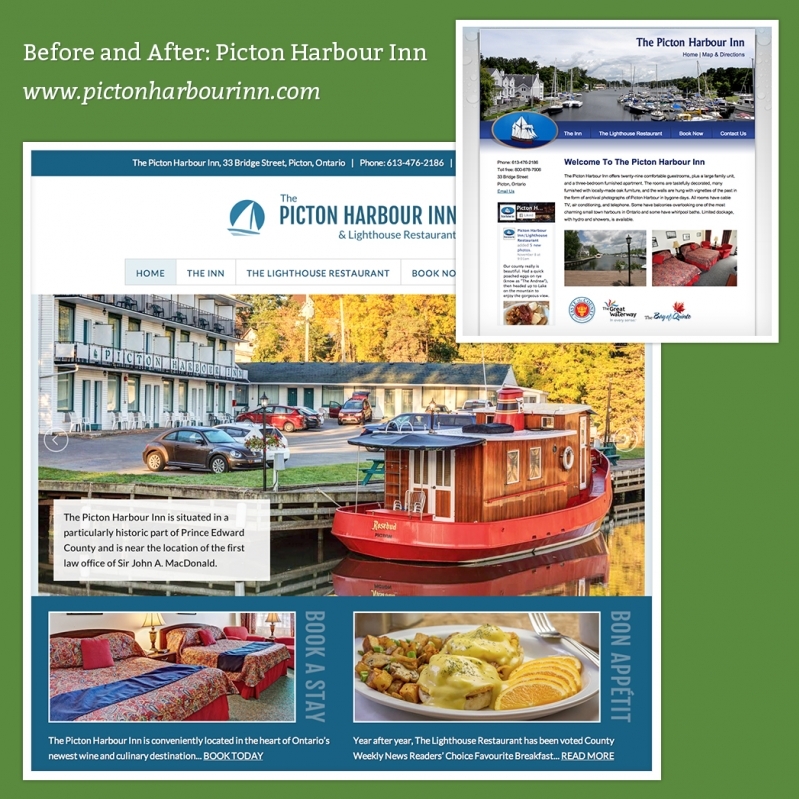 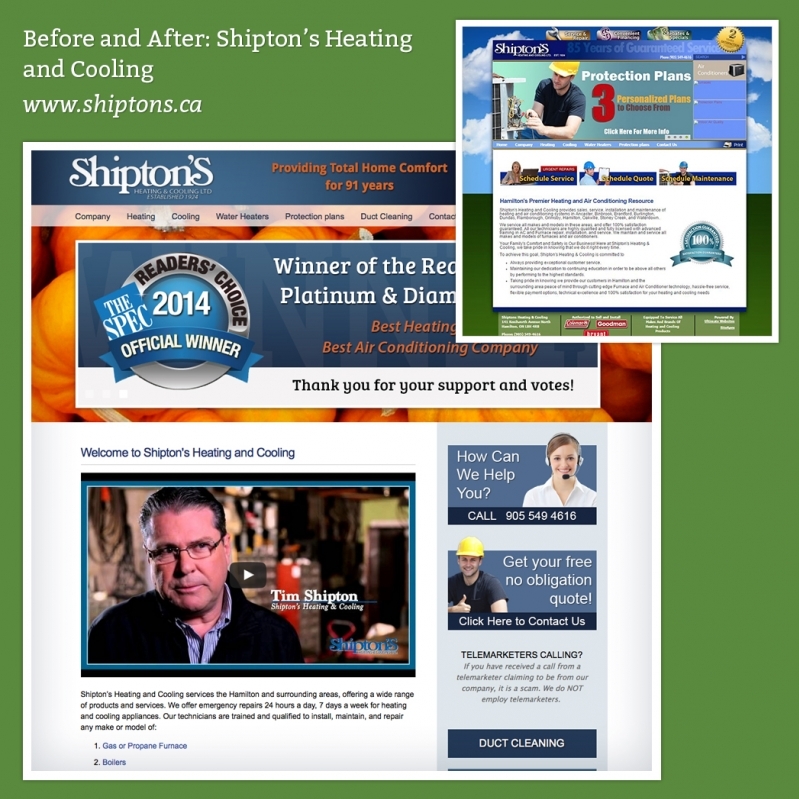 See examples of company websites we've transformed over time, below. 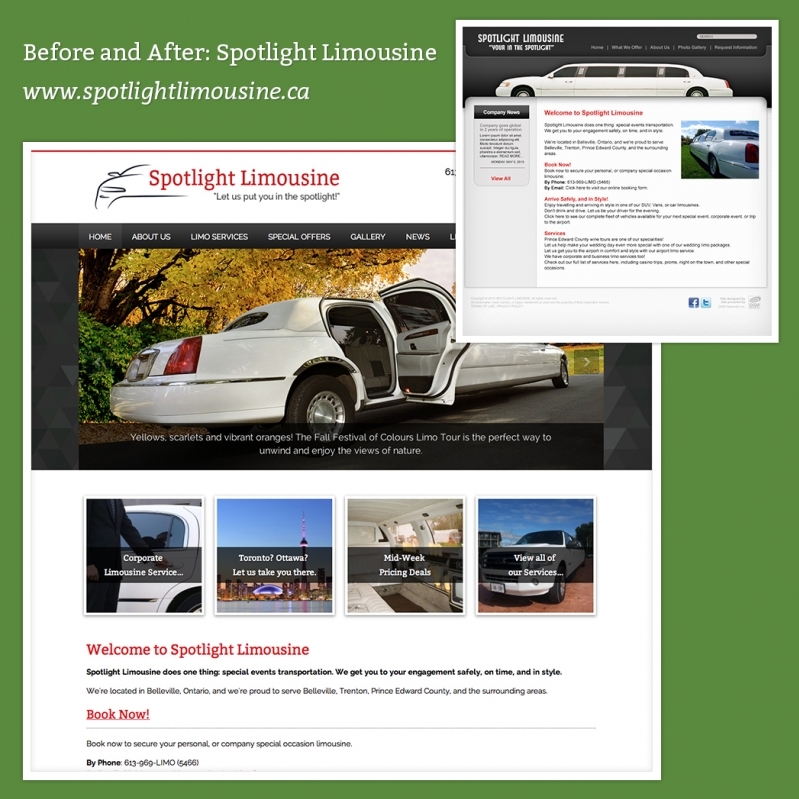 Let us transform your website today.